Catching up with Megan Cannon and recording live at their Mind of the Athlete offices in Bethlehem, PA. Talking Psychology, Mindfulness, Confidence like Deodorant, Balancing Your 6 Domains for Life Balance, plus the power of our Top 3 Wins! [01:00] Recording onsite at Mind of the Athlete in Bethlehem, Pennsylvania. [01:40] Confidence is not a permanent habit. It’s like deodorant, you have to put it on every day, sometimes multiple times a day. It’s something that we have to be mindful of and work on every single day. [03:10] Why confidence is crucial, get off of autopilot. [27:20] Talking Psychology, the 6 Domains of Focus and graphing this theory in reference to a power curve of life balance. [42:00] Getting off autopilot, focusing on those 3 big things. Confidence is like deodorant, you have to put it on every day. – Dr. Megan Cannon Ph.D. 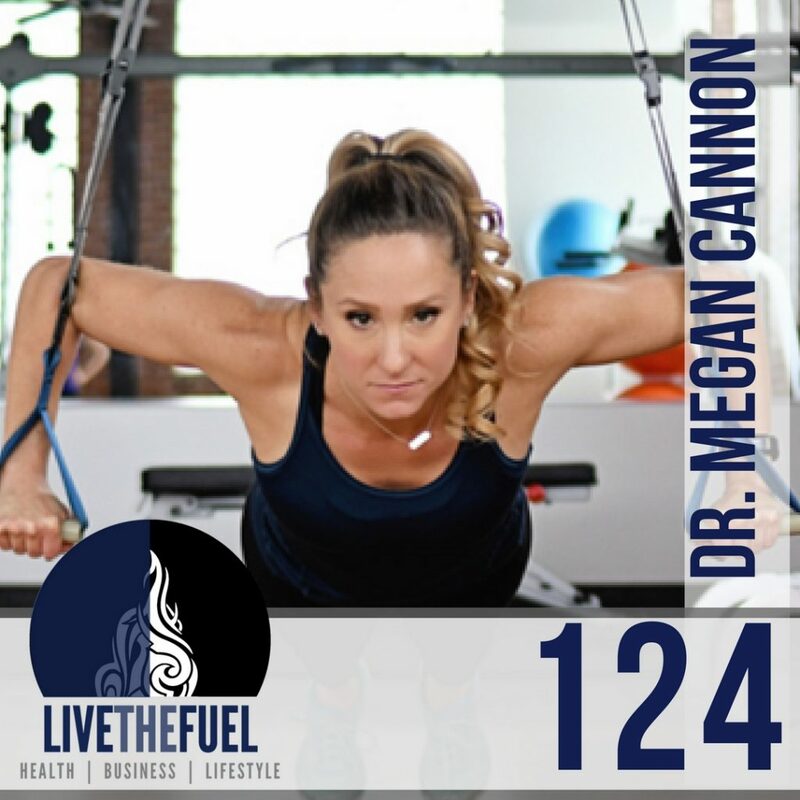 Episode 67: Hobbies and Healthy Lifestyles with Dr. Megan Cannon Ph.D. Remember to check in and remember that “Confidence is like deodorant, it’s something that we have to apply every day.” Be aware of it, take that exercise to become aware.